PSM aka PlayStation Magazine is going to have a featured article on Red Dead Redemption 2 in its latest issue. The game is also going to be on the cover of the new PlayStation Magazine. The magazine will feature details about gameplay, graphics, characters, and much more. Red Dead Redemption 2 is going to release on October 26 for PS4, Xbox One. One can expect to see Red Dead Redemption 2 in the next Official Xbox Magazine as well. As for what we already know about Red Dead Redemption 2; gameplay, map, and characters are carefully crafted to compliment each other. According to details, the map is the biggest ever created by Rockstar Games. Developers have added countless side missions, treasures, NPC engagements and much more to ensure an engaging experience for the player. 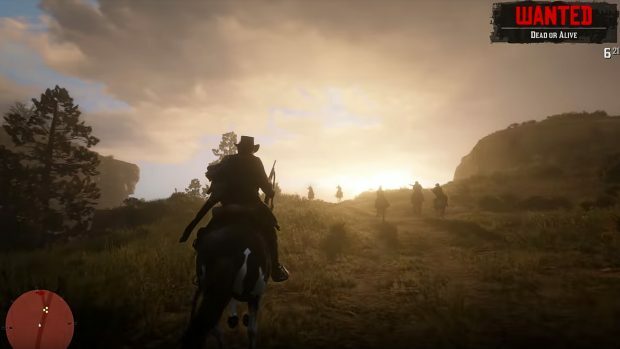 Red Dead Redemption 2 is going to feature the deepest game world. NPCs are unpredictable and believable in their actions and reactions, they have different temperaments. There will be shy people, who will give you their money without you even drawing a gun but also more aggressive people that will immediately attack you if you just antagonize them also without you drawing a gun. Some confident NPCs may ride just past you and ignore you if you try to rob them. Some may shoot you, while others will first threaten to harm you. R* wants you to feel like you never know how this certain NPC will interact with you and with that R* wants to encourage you to test out different playstyles. You can be an honorable thief or a violent psychopath and the world will react accordingly, but you just never really know how they will react. There is no demo planned for the title so we won’t get a taste of things to come. 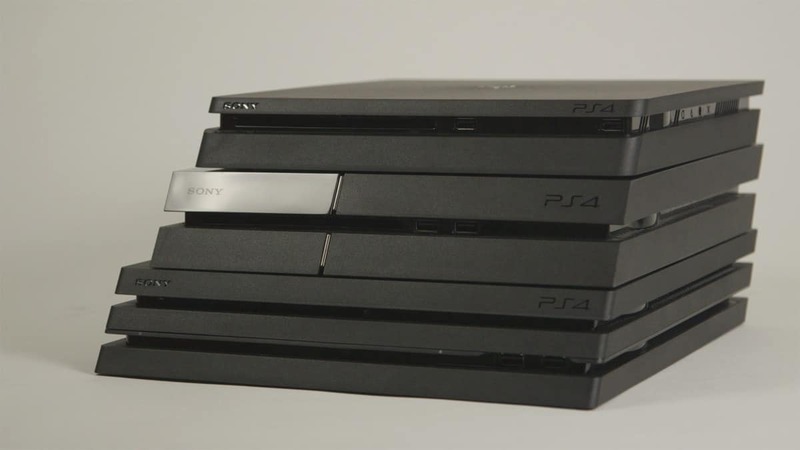 But at least we will have more information in the next PlayStation Magazine. The game is selling like hot cakes already as pre-orders are through the roof. Red Dead is expected to sell better than many games releasing in the same window, including Battlefield V and Black Ops 4.